Here you will find a continuously updated list of our most recent press releases and news stories. 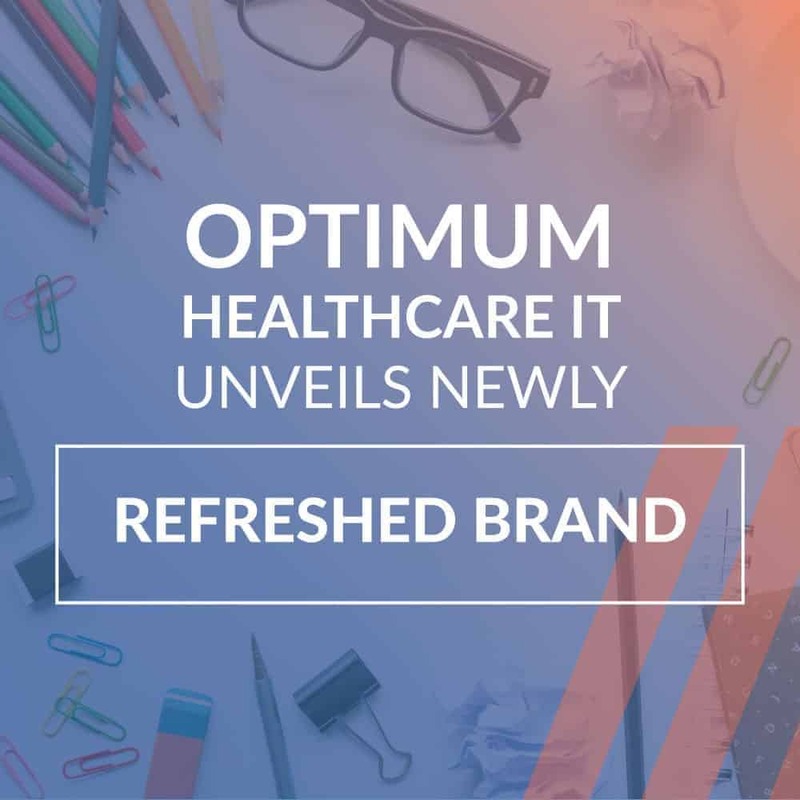 Optimum Healthcare IT unveils a newly refreshed brand identity, featuring a new website, refined messaging, and a modern, clean look. 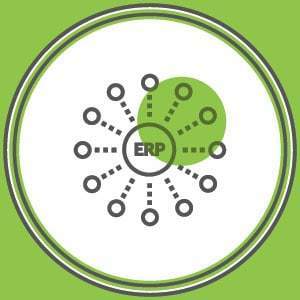 The brand refresh represents the evolution of the company as well as its strategic vision for growth. 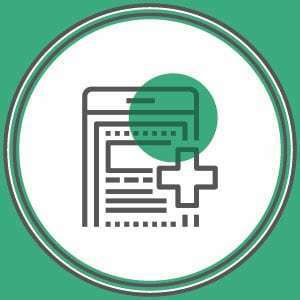 Optimum Healthcare IT, a Best in KLAS healthcare staffing and consulting services firm, announced today that the company’s Training and Activation practice had surpassed 100 EHR go-live projects. 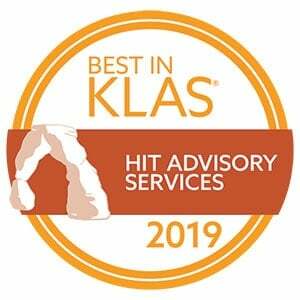 Optimum Healthcare IT has been recognized by KLAS as 2019 Best in KLAS Advisory Services Firm. This is the 2nd consecutive year for this honor.